Want to plan a Pie & Mash party? 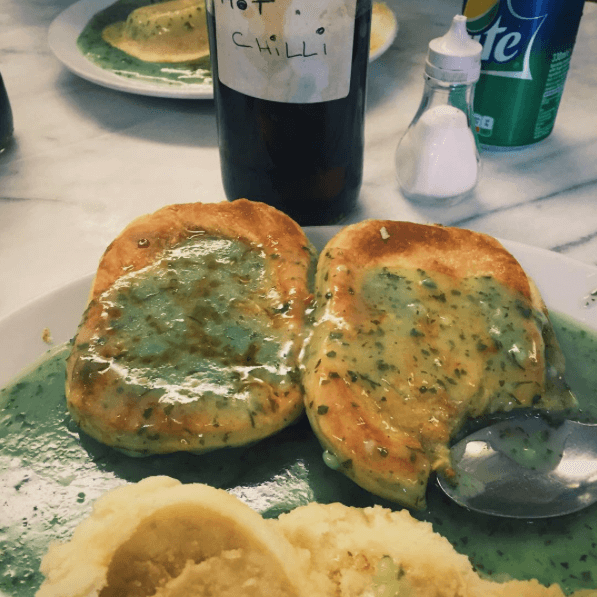 We cater for events of all sizes and have vast experience in providing quality Pie & Mash to parties and functions around Kent and South-East London. A free delivery service is usually provided (contact us for more details). Plan for Saint George's day. It's never too early to start. 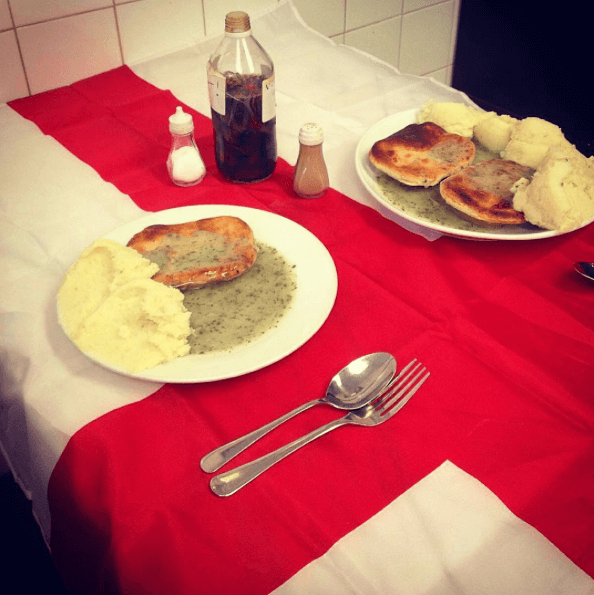 It's no secret that Saint Georges day and good old fashioned Pie & Mash go hand in hand. So why not start organising your Saint Georges day events by letting us take care of the grub! From small parties to large scale pub and social club events, we've got you covered! Hire out the Pie & Mash Shop. Want to hire out the Pie & Mash Shop for your own private event? (out of trading hours only). Contact us with details of your desired date, time and party size, then let us take care of the rest!